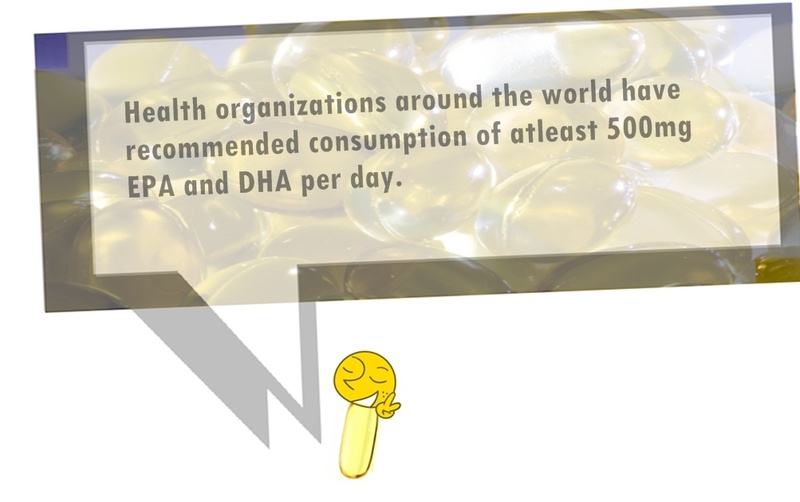 In a study conducted by the Harvard University researchers jointly funded by the US Centers for Disease Control and Prevention through the Association of Schools of Public Health, it was purported that a total of 72, 000-96,000 preventable deaths are due to omega-3 deficiency. The above study has strengthened the idea that the Americans omega-3 diet is far from adequate, and so is the diet of all other countries around the world. Although the exact culprit is hard to say, experts pointed out the lack of fruit, vegetables and fish consumption plus the excessive reliance to processed food as the major reason. Chronic fatigue is experienced by as many as 500,000 Americans of which, women are more prone to it. 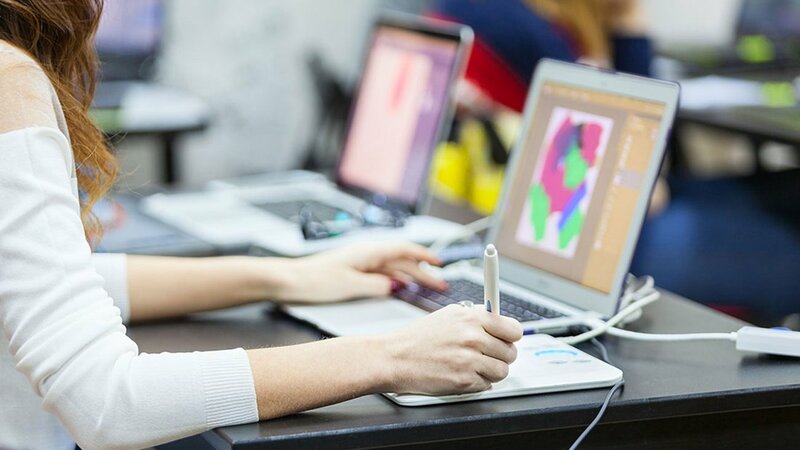 In a study at the Hammersmith Hospital in London, it has been suggested that chronic fatigue might be caused by chemical imbalance in the brain that may result to the poor metabolism of fatty substances that are called the phospholipids. This imbalance is said to be remedied by taking supplements of omega-3 fatty acids. 60% of the brain is made of omega-3 fatty acids. If there is insufficiency of the fatty acids, then the myelin sheath that surrounds the nerve and brain cells may be inadequate. Children with learning disabilities are found out to perform better when their diet is aided by sufficient omega-3 fatty acids. In another study, it has been found out that those who lower omega-3 in their blood may have lesser brain volume compared to those who have high omega-3 in their blood. Brain shrinkage may result to memory problems as well as dementia. 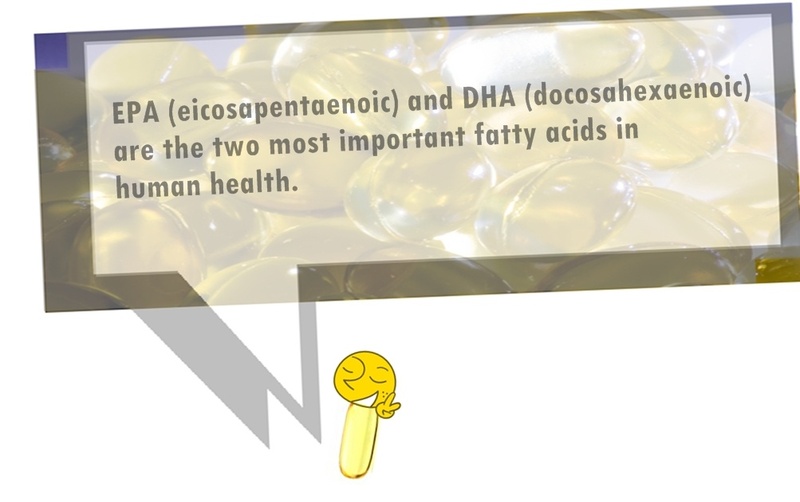 The omega-3 fatty acids have the anti-inflammatory properties. Lessened amount of it in the body may lead to inflamed joints leading to rheumatoid arthritis. The fatty acids according to research helps ease the joint tenderness, decrease stiffness and may help lessen medication. Omega-3, in other studies, is said to have the capability to reduce the enzyme activity that destroy cartilage in osteoarthritis. 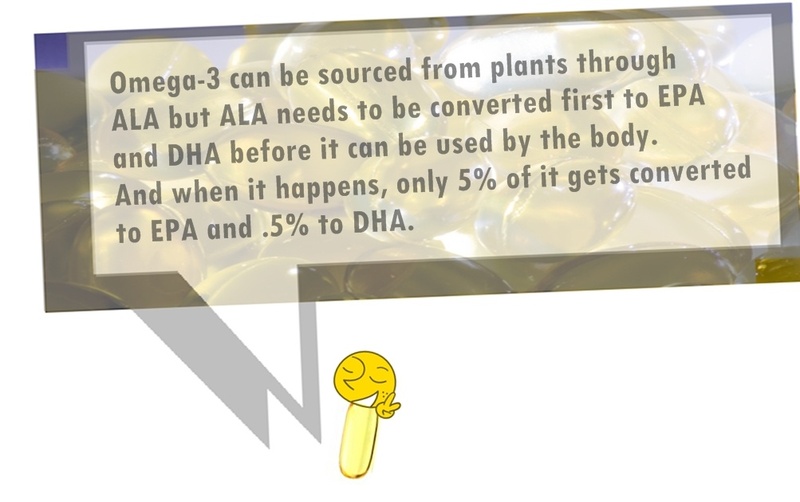 The most notable effect of omega-3 deficiency can be seen in the skin. Low level of these healthy fats in the body may result to dry itchy skin, flaky skin, discolored patches as well as rashes. Some people have reported cracked and peeled fingertips, dry stiff and tangled hair. The lack of the fatty acid in the diet may also result t brittle fingernails. The poor quality of your sleep or frequent waking up may be a sign that you aren’t giving much attention to your diet among other causes.DHA from omega-3 works and help stabilize sleep. It releases melatonin that puts people to sleep. The essential fatty acids from calamari and fish oil help normalize shift of melatonin level changes all throughout a human’s lifecycyle. Low omega-3 in the body may contribute to the weakening of the immune system. 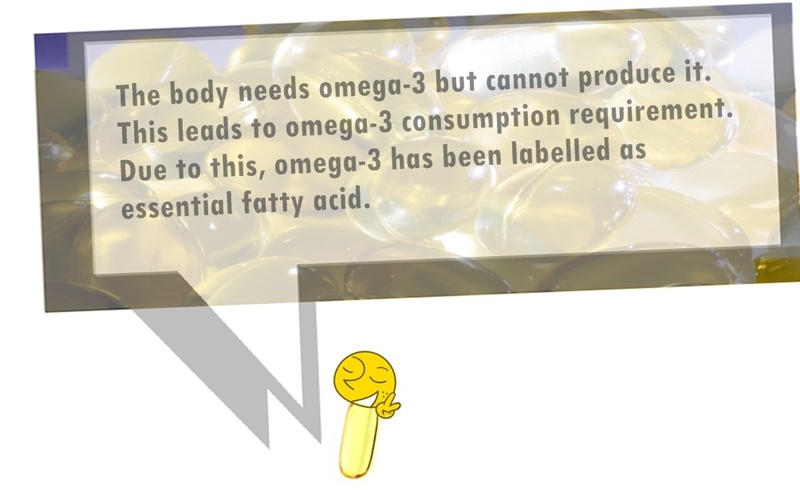 Long chain omega-3 fatty acids help boost the immune system by enhancing the immune cells. 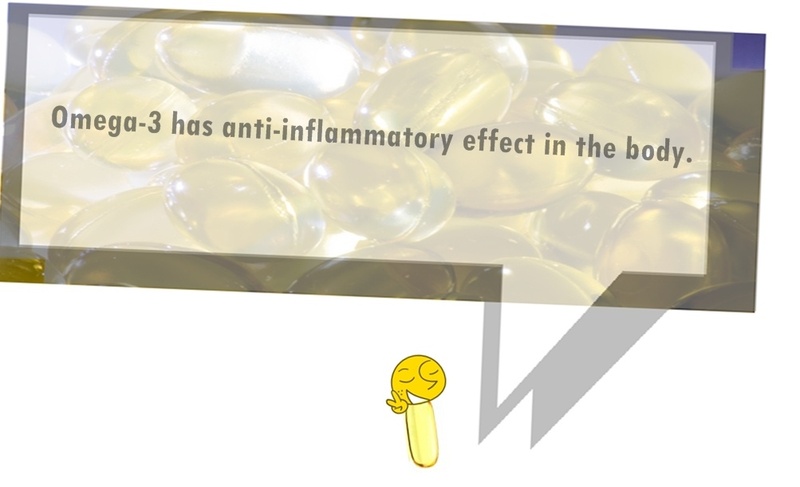 The immune cells of the B cell, is enhanced by the DHA and the EPA rich fatty acids and has turned around the idea that fish oil and other marine sourced omega-3 supplements are immunosuppressive. Omega-3 is a known blood emulsifier. It thins the blood and helps in circulate freely. Better blood circulation helps the body avoid conditions such as blood clots, blood pressure and heart rate. The low level of omega-3 may do otherwise to the body. For those whose bloods is already thin and are taking blood thinning medicine, it is most helpful to seek your doctor’s advice first. The poor consumption of omega-3 filled diets may result to higher chances of acquiring depression. In countries that have high omega-3 consumption, the depression is said to be up to 60% less than continents such as North America where omega-3 consumption is low. The fatty acids from omega-3 can increase the serotonin level in the brain which is known to improve mood. 40% of heart diseases were attributed to high LDL or the bad cholesterol. This bad cholesterol often rises in level when there is low omega-3 intake. Omega-3 helps increase the good cholesterol and even protects the heart from other CVD. The lack of the omega-3 in one’s diet may lead to the lowered chance of fast metabolism since omega-3 fatty acids are found in the most metabolically active cells in the body. The fatty acids speed up cell activity. Little consumption of omega-3 in diet may lead to weight gain. Prolonged bleeding from clot as well as bruising is two of the known side effects of too much fish oil. It’s one reason why these supplements should be stopped before elective surgery. For this, patients are required to lower dose. However, taking fish or calamari oil supplement with food or with calcium supplement may help prevent it. With fish oil burp, people may have the tendency to have heartburn. This can be remedied by the taking a delayed release or enteric coated supplement. Too much calamari oil may induce acne among oily skinned people. This can be prevented by taking zinc tablets. Although, by far, the four above didn’t encompass the known side effects, it may give you an overview. On the other hand, supplements are required to be further supplemented by good diet and exercise for optimum health benefits. Calamari oil and all other omega-3 supplements are necessary for the body. They may help prevent certain diseases and may help boosts health for optimum bodily functions. To get its overall benefits, experts advice target supplements from trusted brands or from the ones recommended by doctors. A place to share our thoughts, reading and learnings.